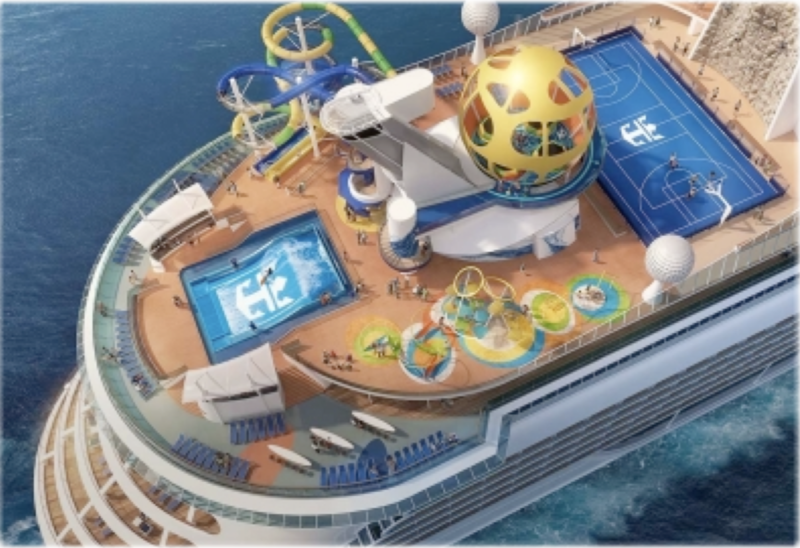 Experience one of RCCL’s Fun Ships! This 138,000 ton masterpiece of naval engineering features all of RCCL’s latest amenities. This 2nd generation Voyager-class ship holds over 4,200 passengers. Enjoy glass balconies and their Asian Fusion buffet. From snorkeling and swimming to shopping and golf, the Caribbean is the ultimate outdoor playground. What better way to vacation than to be surrounded by white-sand beaches, turquoise waters and the most beautiful islands on earth? Prices are all inclusive and range between $404-564 per person. Prices include Cruise, Port Charges, Taxes & Prepaid Gratuities! In addition $108 Scholarship per person available for Active Pastors/Staff & Spouses for first 65 cabins. In addition get a $50 per cabin onboard ship credit if you register by January 31, 2019! Sign up today to travel with Florida District Ministry Team on a 5 Night Western Caribbean Cruise.